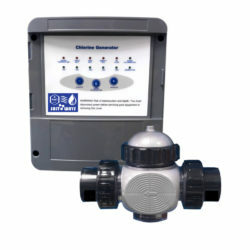 Safe and effectively raises pH of pool water. 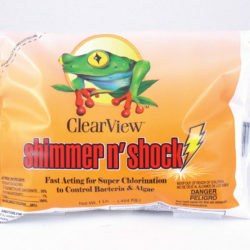 100% soluble, reduces corrosion, helps eliminate red eye, makes chlorine more efficient, fast acting- swim immediately. While the pool water is circulating, broadcast this product directly into the deepest end of the pool at a rate of 1lb per 10,000 gallons of water. Apply daily as needed until the pH is brought into range. Test for pH with a reliable test kit. 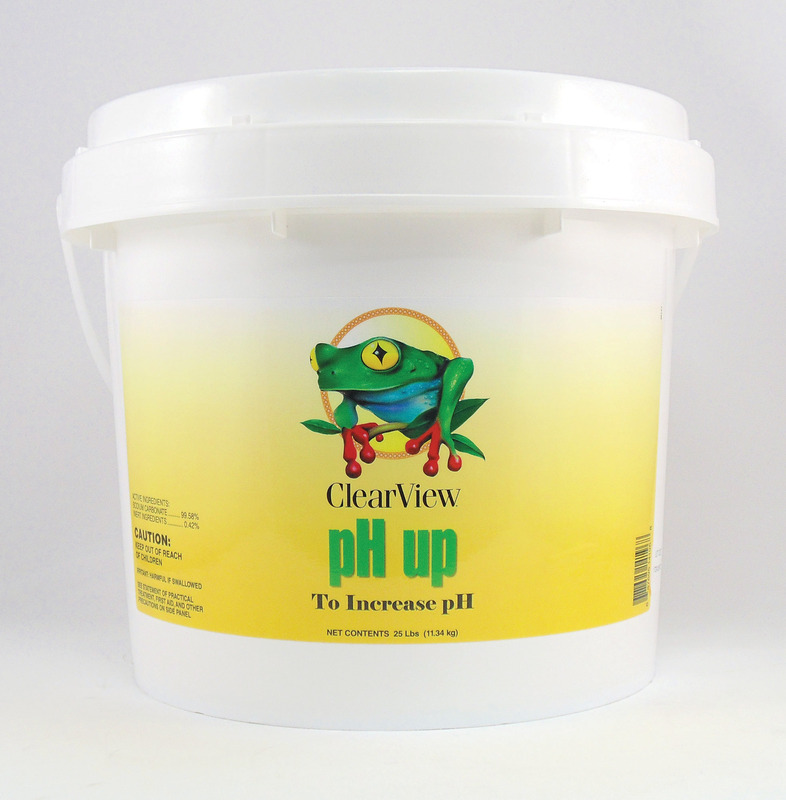 If the pH is low (7.2 or below) add pH Plus. Pre-dissolve the product in a plastic pail and slowly pour around the perimeter of the swimming pool while the circulation system is operating. Allow system to operate for at least one hour after application. Retest the pH. If pH is still low, repeat this process until the pH reaches 7.4 to 7.6.